Pangaea’s breakup may have been an outside job. A reexamination of tectonic movements 200 million years ago suggests that the supercontinent was pulled apart by shrinking of the forerunner to the modern Indian Ocean. 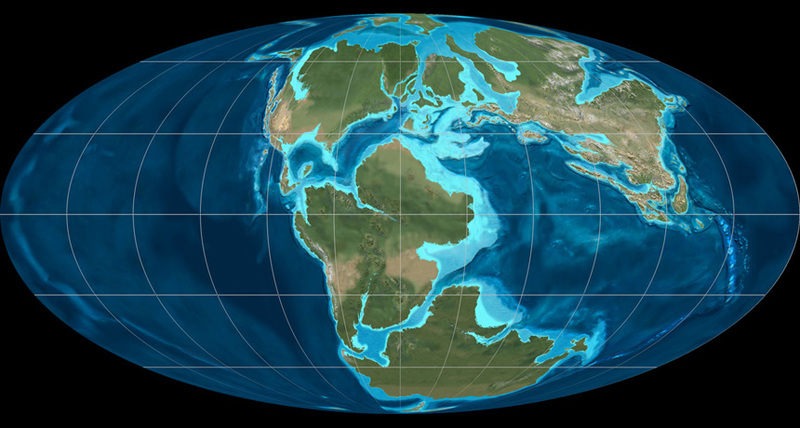 The new work, presented online February 27 in Geology, signals that scientists may have to rethink Pangaea’s demise, says geologist Stephen Johnston of the University of Victoria in Canada, who was not involved with the research.